Join us in Brisbane to Run in the Dark on the 14th November 2018 and support our ongoing research to find a cure for paralysis in our lifetime. 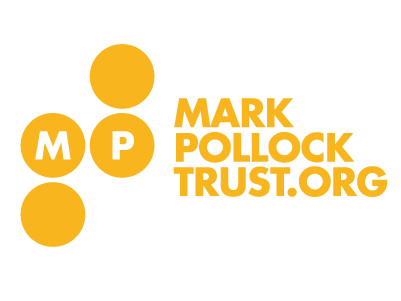 Your $38 donation will play a big part in helping the Mark Pollock Trust to reach its $600,000 fundraising aim. This year’s event will be championed again by Conor Gray. For any queries relating to this event please feel free to contact Conor Gray via email (conorgray@hotmail.com). 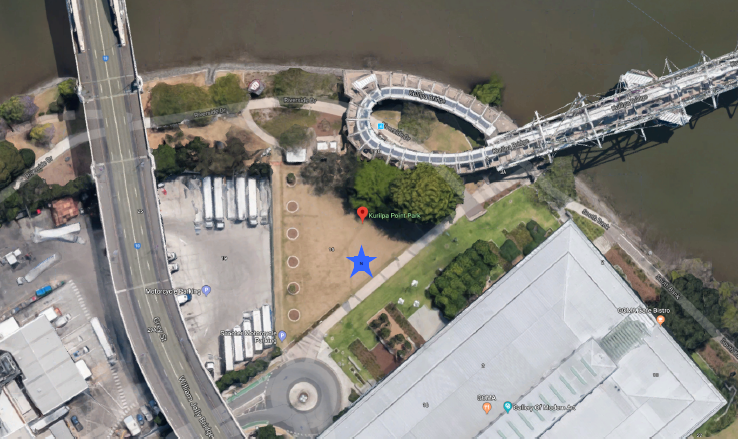 The meeting point is at the Kurilpa Park behind GoMA. 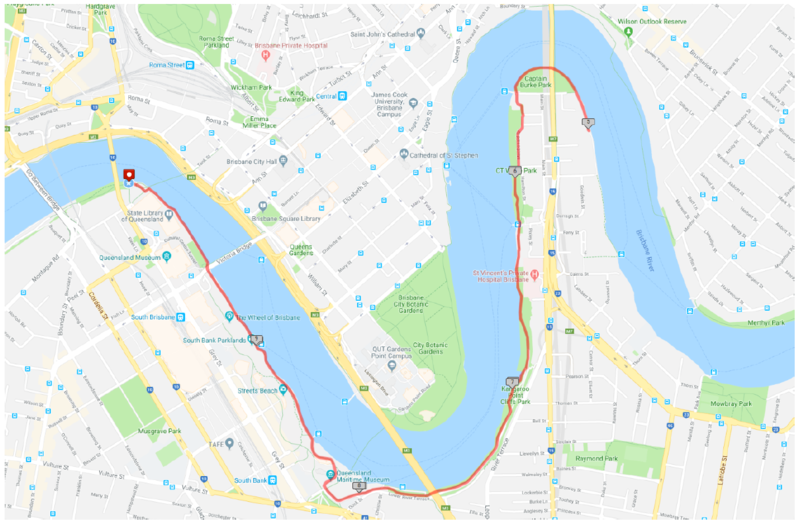 Both the 5km and 10km run will be an out and back route along the riverside walkway through Southbank parklands and up to Kangaroo Point. There will be marshals at the turn around locations to guide participants.